Research primarily focuses on understanding the nutrition of captive domestic and exotic carnivore species, in particular the captive cheetah. Projects include an investigation into captive nutritional husbandry strategies, utilising behaviour, gut health, and welfare indicators. Collaboration with an international team of veterinary nutritionists and epidemiologists aims to determine dietary risk factors for gastrointestinal disease in captive cheetahs. An investigation into the microbiota of free-ranging cheetahs is being conducted to develop a reference range for comparative studies in captive animals. 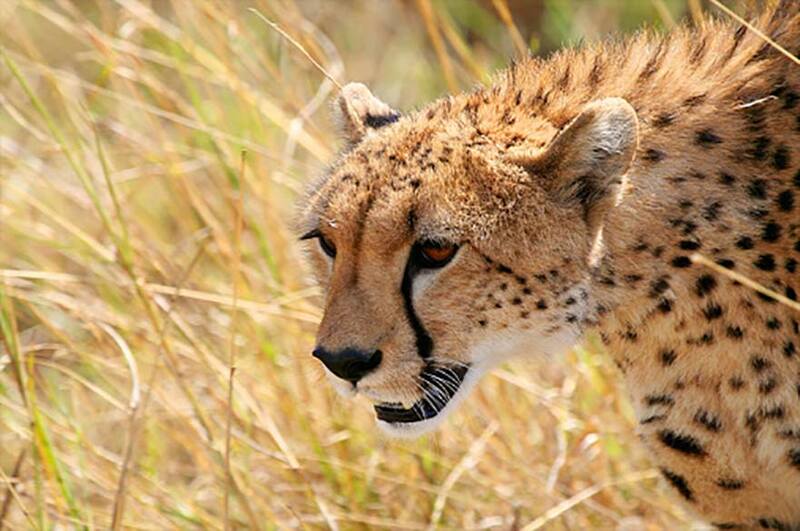 Work in situ cheetah conservation includes investigations of the efficacy of non-lethal predator control methods (i.e. livestock guarding dogs), and the attitudes of zoo visitors and members of the public towards cheetah conservation. BELL, K.M., VAN ZYL, M., UGARTE, C.E. and HARTMAN, A., 2011. Bilateral carpal valgus deformity in hand-reared cheetah cubs (Acinonyx jubatus). Zoo Biology, 30 (2), pp. 199-204.